Fire Station No. 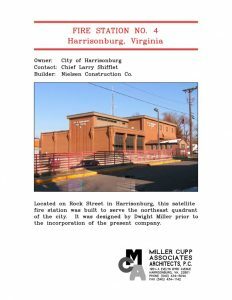 4 – Miller Cupp Associates, Architects, P.C. 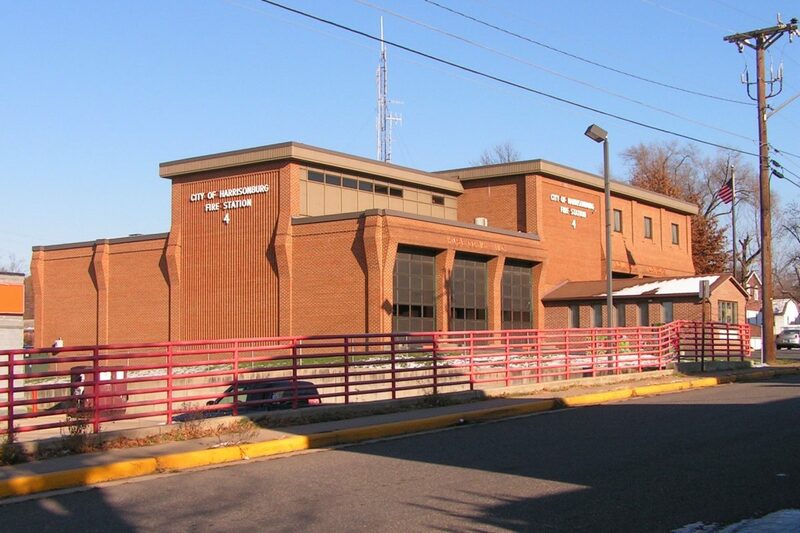 Located on Rock Street in Harrisonburg, this satellite fire station was built to serve the northeast quadrant of the city. It was designed by Dwight Miller prior to the incorporation of the present company.